A brand new locally owned and operated deli / bistro is coming soon to the Northtown Office Building in North Spokane ( 4407 N. Division ). 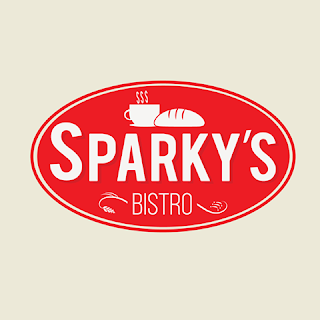 Sparky's Bistro has leased and is working on remodeling about 600 square feet of space on the ground floor of the building that was last occupied by Kowalski's Deli & Espresso. While, Sparky's Bistro maybe new to Spokane, the Sparky's name is not. This is because one the owners of the new restaurant was also the owner of Sparky's Firehouse Subs on N. Monroe St.
Sparky's Bistro should be open sometime later this month, and will employ between 5-7. The restaurant will still be primarily a sandwich shop, but with higher end meat's and cheese's. In addition, Sparky's Bistro will serve soup and salads.Coffee drinks will also be on the menu with Sparky's serving Craven's Coffee.